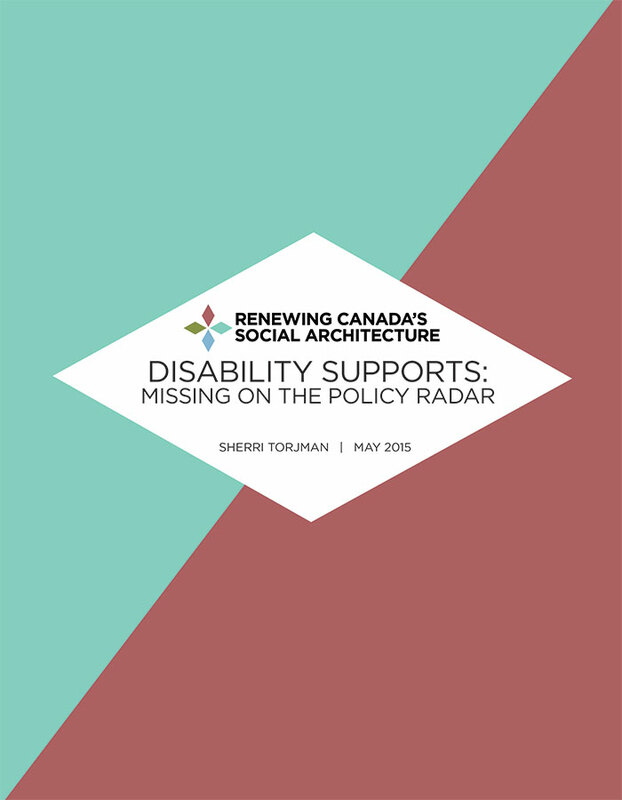 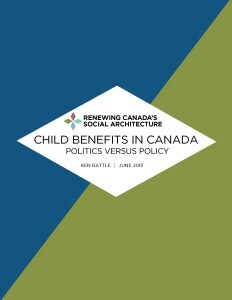 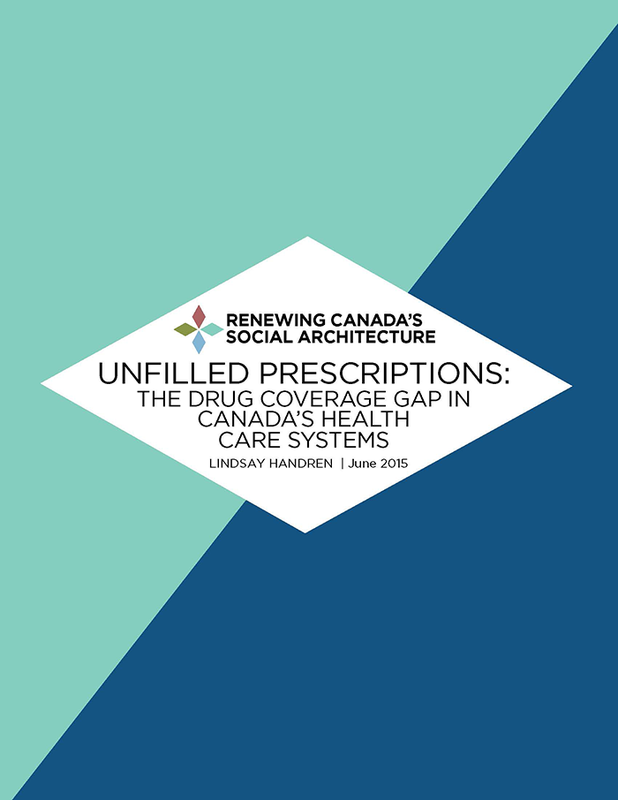 Renewing Canada’s Social Architecture was a collaborative project involving researchers from the Mowat Centre, the Caledon Institute of Social Policy, the Institute for Competitiveness and Prosperity and the Institute for Research on Public Policy. 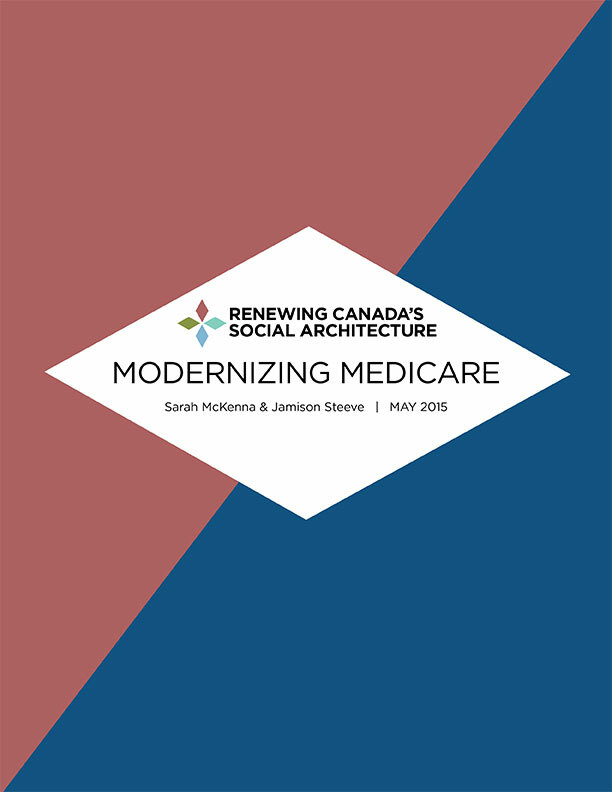 The purpose of the project was to advance public dialogue on our social architecture, and highlight areas where our core social programs and policies require modernization to meet Canadians’ needs. 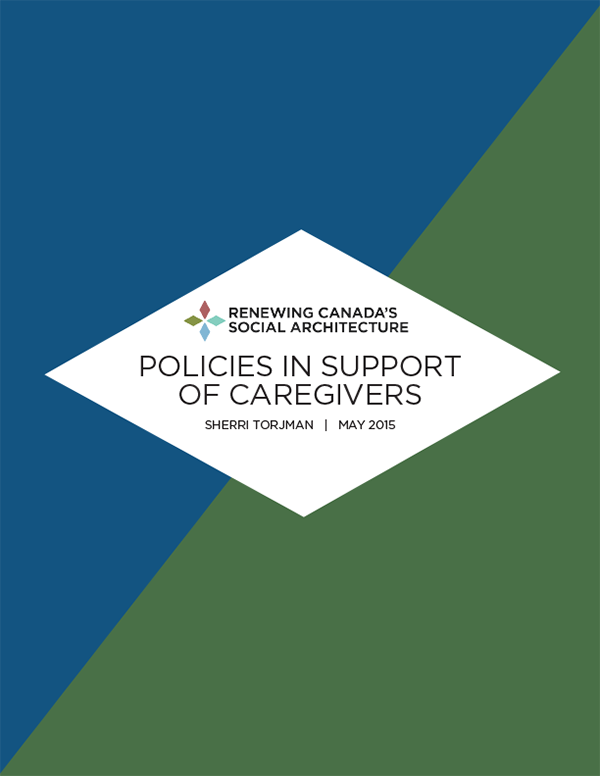 Each report contributed to the project is the responsibility of the authors alone, and does not necessarily reflect the views of the other contributors or organizations.